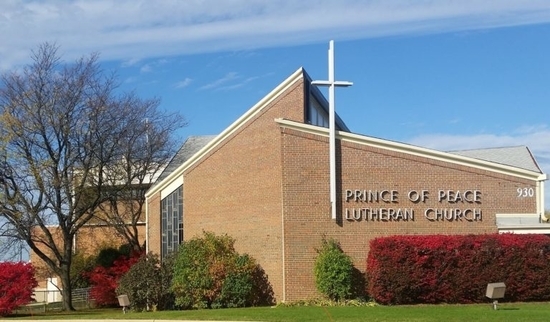 Prince of Peace Lutheran Church has actively participated in the community of Schaumburg, Illinois, and the surrounding Northwest Chicago suburbs for 60 years. All are welcome at Prince of Peace. Whether you’re new to the area, new to the Christian faith, or simply curious, we hope you will join us for a visit to one of our services or special events throughout the year. You’ll find a friendly, welcoming congregation that offers many opportunities to discover and deepen a faith in Jesus Christ. Prince of Peace is active in our local and global community. Adults find many ways to connect through bible study, social groups, and volunteer opportunities. Our Faith Stepping Stones bring children through a program of events and programs to help develop faith and understanding. Students connect to each other and develop their faith through programs designed just for them. Music inspires our ministry through worship and special events. We offer deaf interpretation at two worship services each month, scheduled in advance for your convenience.